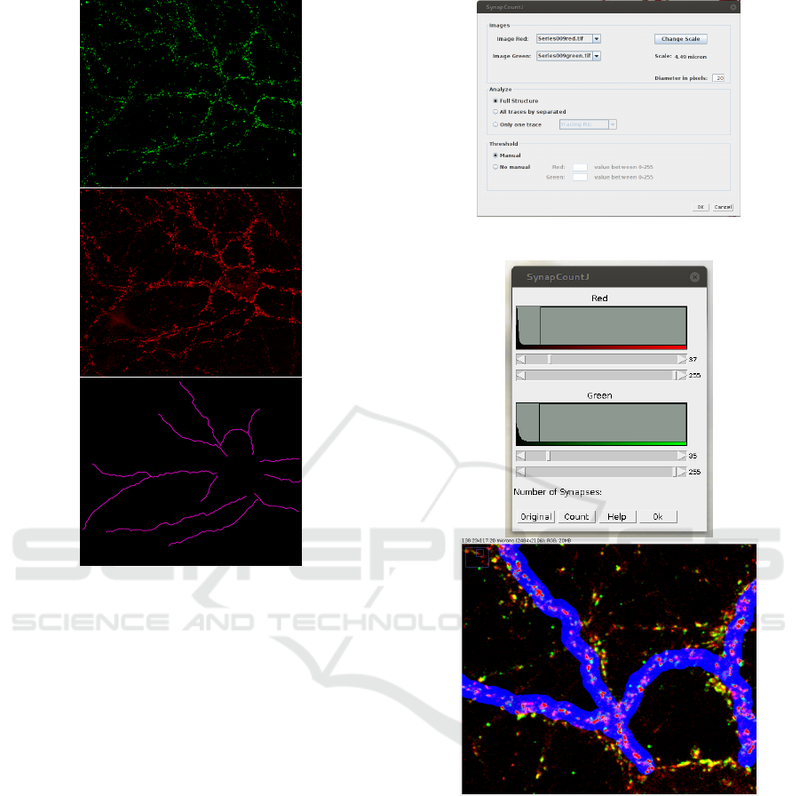 Synapses, Synaptic Density, Image Processing, ImageJ. required for such an analysis is greatly reduced. a continuous process of formation and elimination. eases or even drug treatments. ies recognize speciﬁcally two presynaptic structures. the candidates to be the synapses. synapses and synaptic densities in neuron cultures. Mata, G., Heras, J., Morales, M., Romero, A. and Rubio, J.
SynapCountJ: A Tool for Analyzing Synaptic Densities in Neurons. 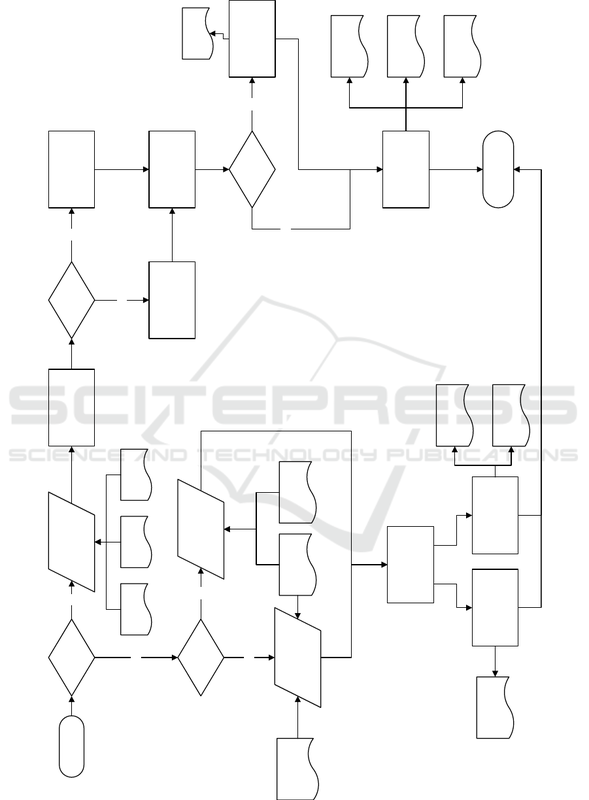 Figure 1: Workﬂow of SynapCountJ. marker. Bottom. Structure of the neuron. Figure 3: SynapCountJ window to conﬁgure the analysis. window, the marked areas of the image are changed. detection threshold (see Figure 4). and the other one, the region which has been studied). the counted synapses indicated by means of blue crosses. of culture medium was replace by fresh medium. prevent overgrowth of glial cells (day 4). duction of the time employed in the manual process. minutes; and, a complete study, 6 minutes. Table 1: General features of the analyzed software. 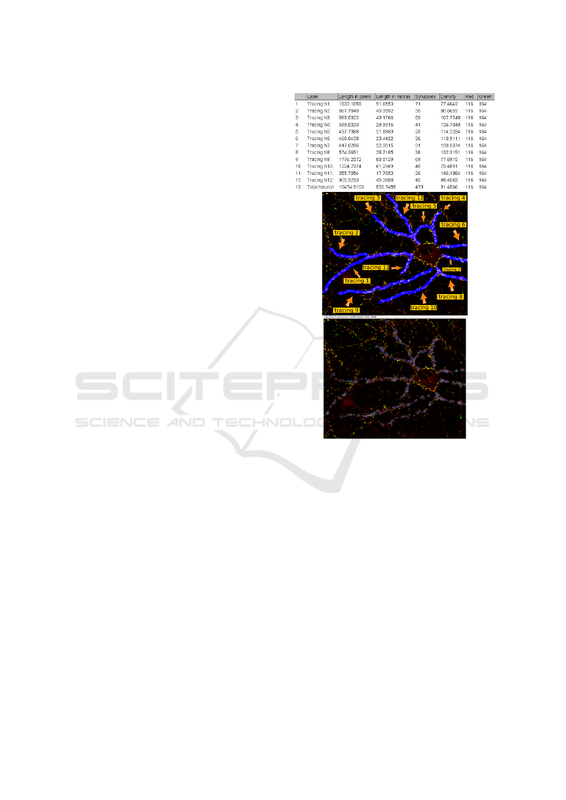 Table 2: Features to quantify synapses and synaptic density of the analyzed software. functionality is supported by all the tools. of saving the conﬁguration of an individual analysis. to be later applied in other individual analysis. formal methods in software engineering. processing tools to manually edit the obtained results. Windows, Macintosh and Linux machines. es, C., et al. (2011). togenesis and spinogenesis in hippocampal neurons. Alvarez, S., Enriquez-Barreto, L., et al. croscopy Images of Neurons. PLoS ONE, 9(12). 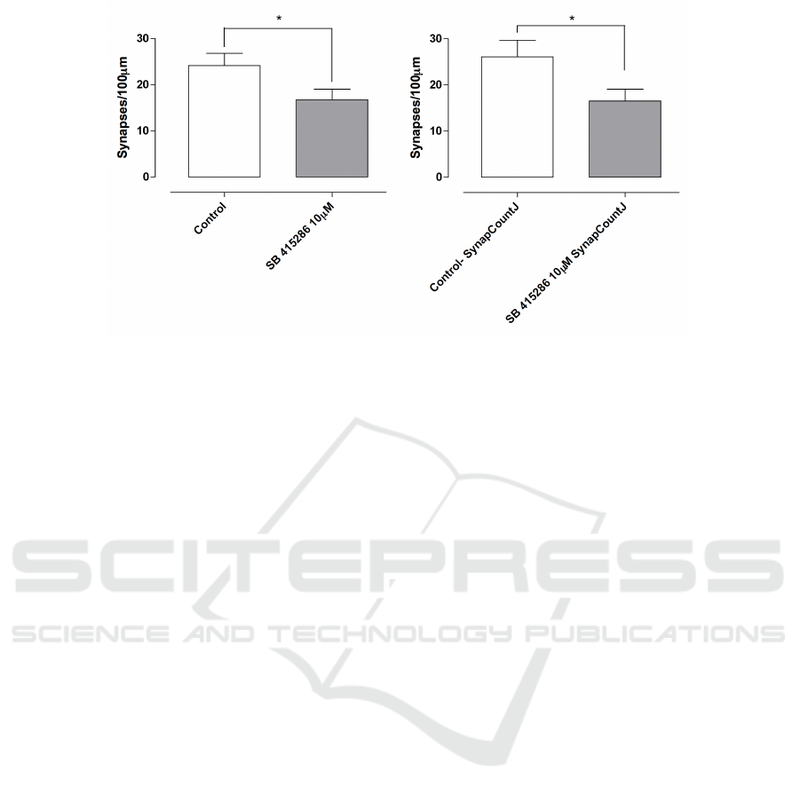 DaRocha-Souto, B., Scotton, T. C., Coma, M., et al. (2003). Franco, B., Bogdanik, L., Bobinnec, Y., et al. (2004). data matters: access to image data in the real world. 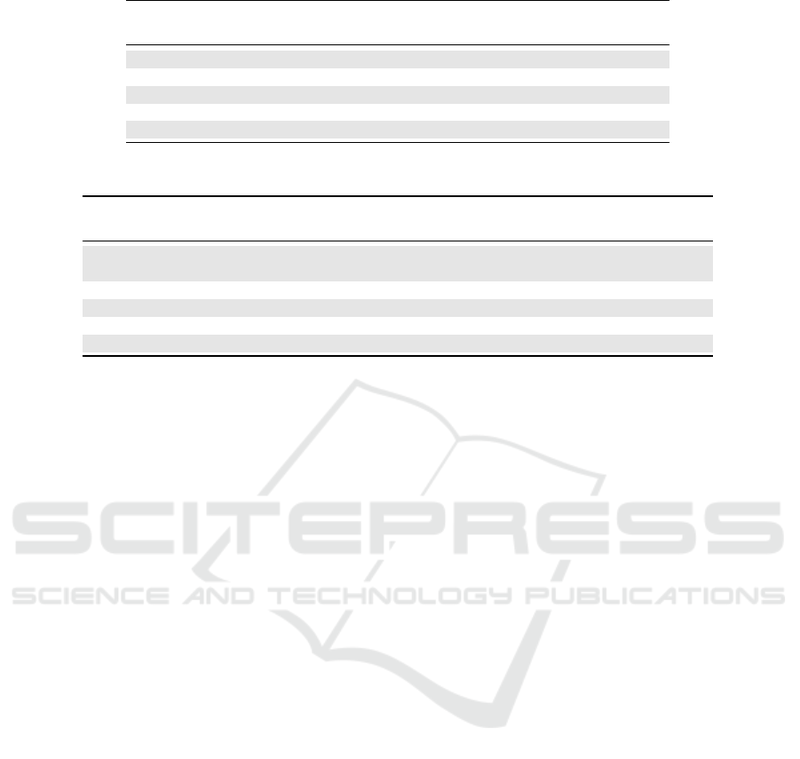 The Journal of Cell Biology, 189(5):777–782. Schindelin, J., Argand-Carreras, I., Frise, E., et al. (2012). Schmitz, S. K., Hjorth, J. J. J., Joemail, R. M. S., et al. Image to ImageJ. Nature Methods, 9:671–675. 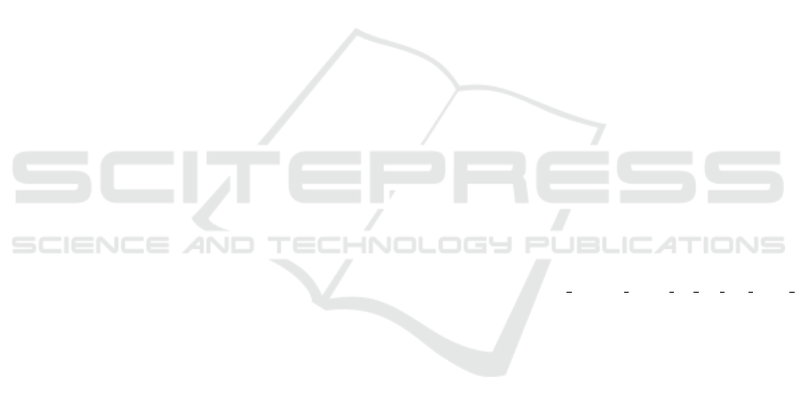 in Computer Science, pages 695–702. Shiwarski, D. J., Dagda, R. D., and Chu, C. T.
(2014). Green and red puncta colocalization.